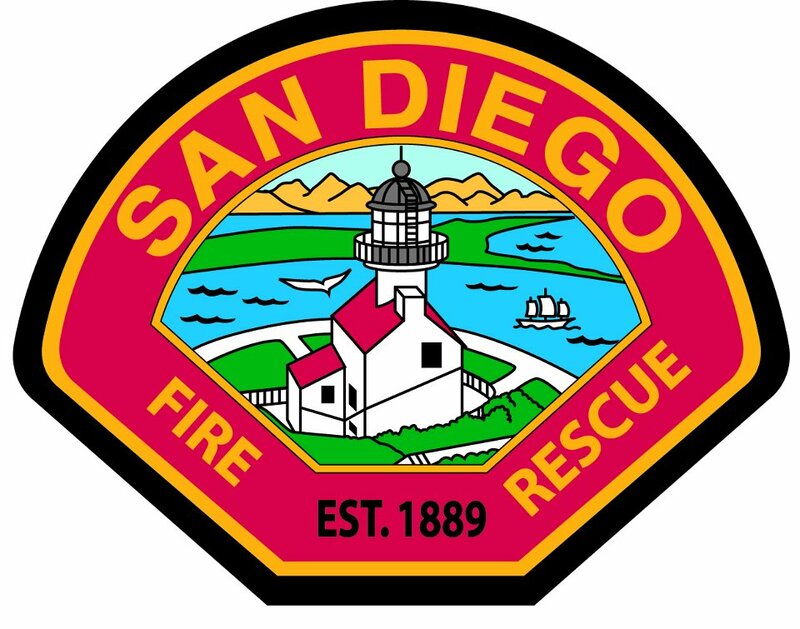 It was a close call for some Mission Hills residents as a flames burned in a tree in a canyon near some apartments early Tuesday. 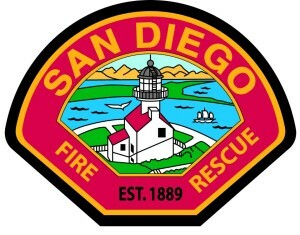 The noninjury vegetation fire in the vicinity of Goldfinch and West Lewis streets was reported at 5:38 a.m., according to a San Diego fire-rescue dispatcher. The scene was under control within about 15 minutes, she said.